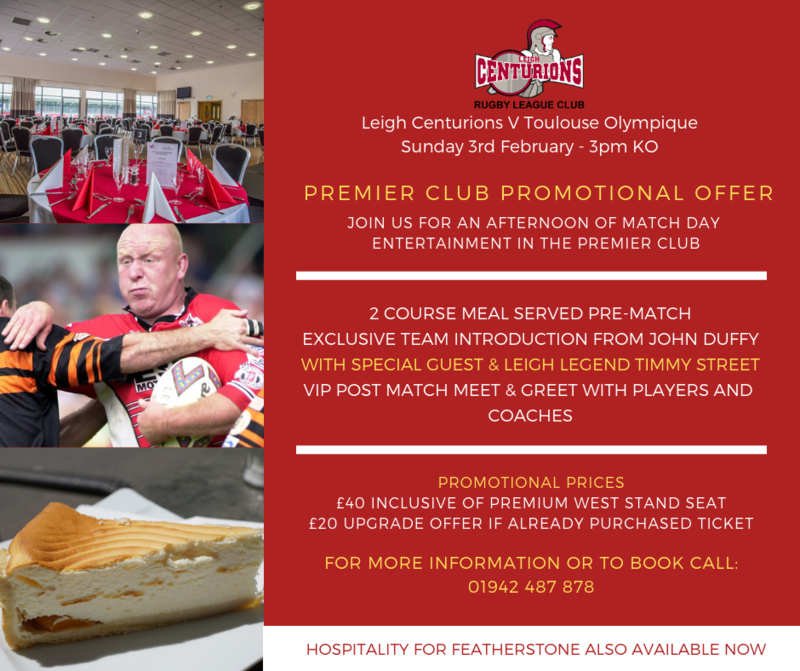 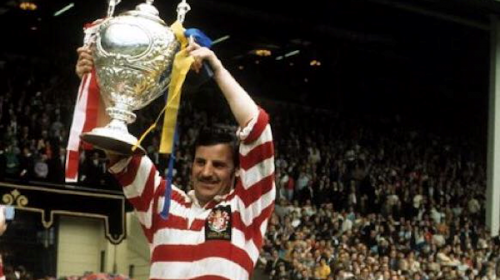 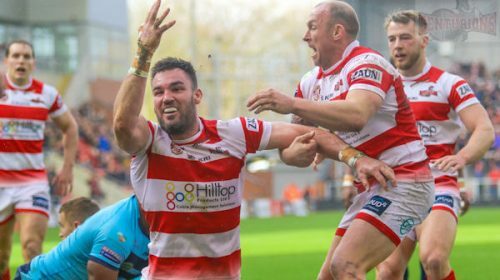 John Duffy’s Leigh Centurions kick off their 2019 Betfred Championship season against Toulouse Olympique this Sunday (3pm) at Leigh Sports Village. 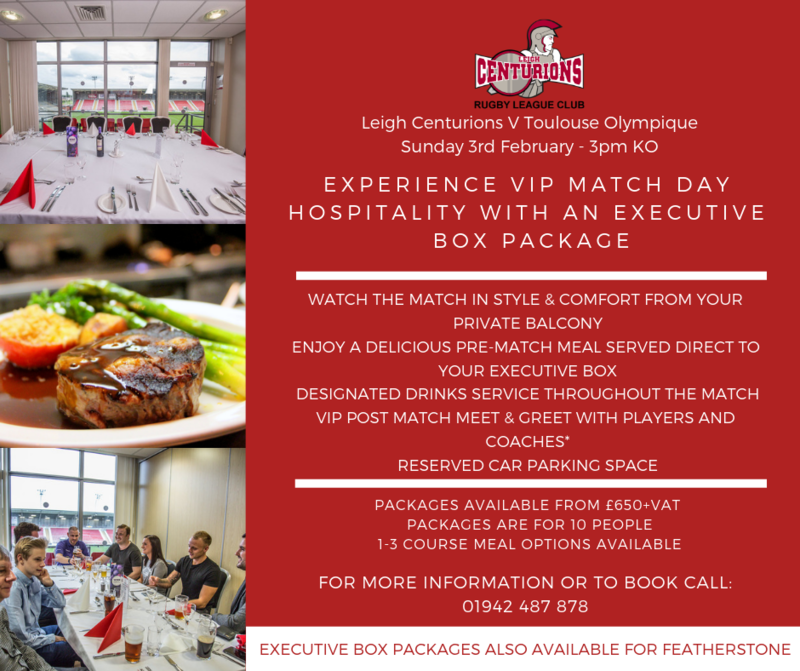 So why not watch the game in style? 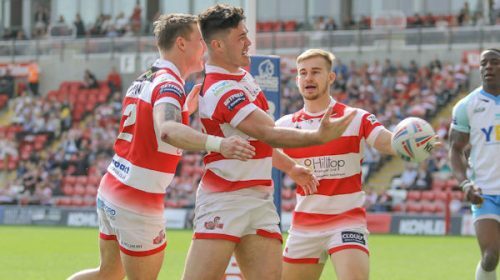 Sponsorship and corporate hospitality packages are now available for, what is sure to be, an interesting clash at Leigh Sports Village. 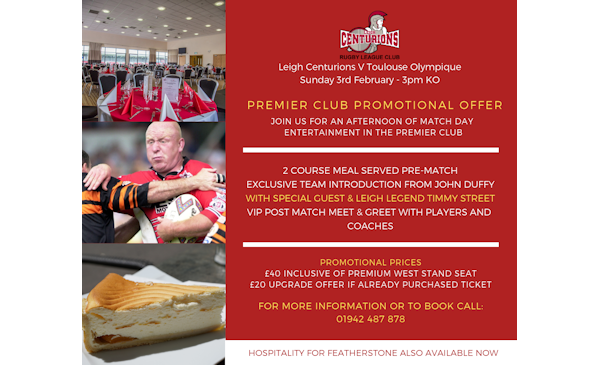 Reserve your Executive boxes and Premier Club dining place ahead of the game!